The non-Plus model of the Moto G5 was never released in the US, but for those of you overseas who have one, here’s some good news for you. 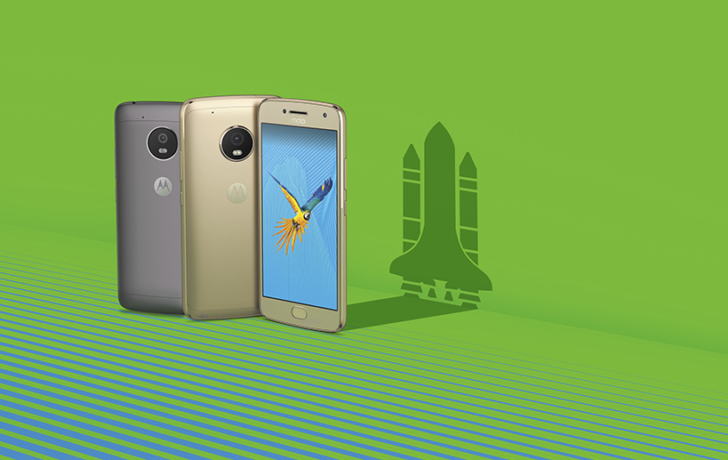 The Android 8.1 Oreo-based kernel source code for the Moto G5, codenamed ‘cedric,’ has now been published on GitHub, meaning that developers can start cooking. This news comes after the G5 Plus’s source code being released late last month. Now that the G5’s code is out as well, developers can build custom ROMs, kernels, and other software for the G5 on 8.1 Oreo. Developers can download the code at the source link below.